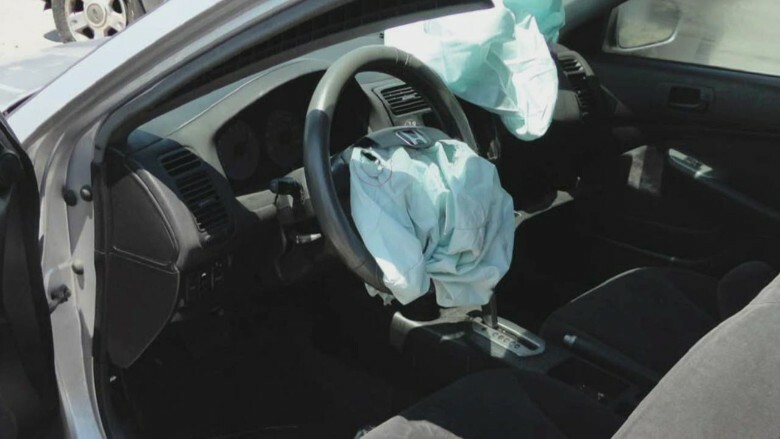 The airbags were manufactured by Japanese company Takata, who will continue to see more vehicles equipped with their product recalled as time progresses. The estimated recall count is up to 24 million vehicles in the United States and The National Highway Traffic Safety Administration predicts that number will only grow. Other automakers involved in the new Takata inflator recalls include Mazda Motor Corp., Honda, BMW, Volkswagen and Audi brands, Daimler AG’s Mercedes-Benz and Sprinter van brands and Saab AB. CNBC reported that Ford spokesman John Cangany stated truck owners will begin receiving letters about the recall beginning Feb. 22 and that improved airbags are being made as soon as possible. To find out if your Ford Truck is part of the recall, visit here and enter your VIN number into their system.